Oceanfront bar on the Asbury Park Boardwalk. 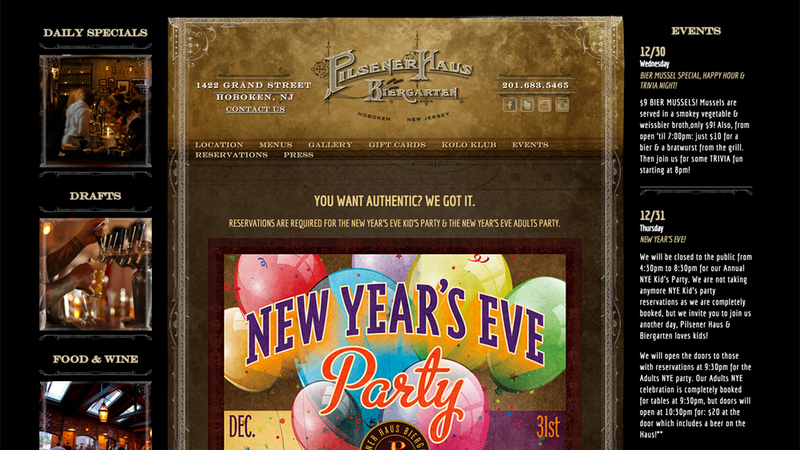 Free live music. Located at 1000 Ocean Ave.
A selection of over 100 U.S. and international wines, plus French champagne. Located at the corner of 14th St & Garden St.
40 imported and craft beers on tap, over 100 Scotches and Whiskeys. Bourbon, rye, tequilla, wine, Bloody Marys, and more. Located at 286 Washington St.
Signature cocktails, wine, and imported & domestic beer. Located at 24 69th Street. Beer, wine, hot & cold beverages. Located at 1039 Washington St. Craft beers, cocktails. Located at 577 First Street. Over 60 imported and craft beers, wine. Located at 1422 Grand Street. Rooftop bar and lounge. Classic cocktails, wine, beer. Late night menu. Located at 810 Broad Street. 48 beers on tap, specialty cocktails, wine. Located at 2 Second Street. Cocktails, craft beer, wine. Located at 10 Bridge Ave.
Beer, wine, and spirits. Located at 136-138 Valley Road. Premium spirits, cordials, wines, champagne, specialty cocktails. 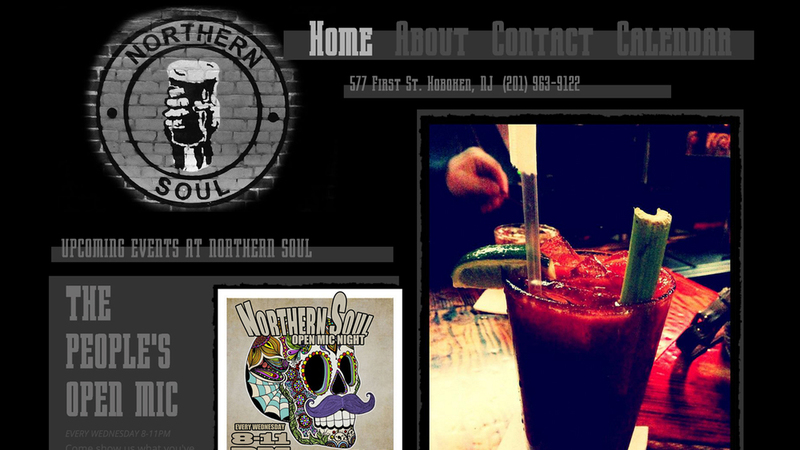 Located at 150 Bay St.
Beer and wine, frozen drinks, mixed drinks. Located at 1 Market Street. 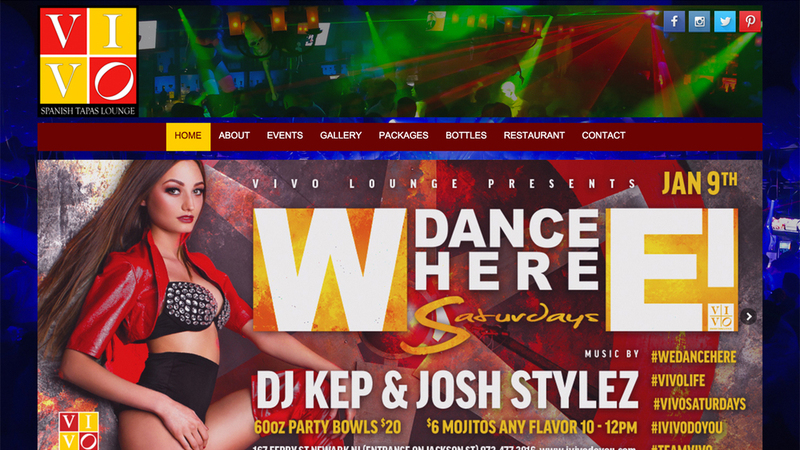 "From world renown DJs to the biggest theme parties in North Jersey, VIVO LOUNGE always gives their people more!" Champagne, vodka, whiskey, tequila, cognac. Hookah lounge. Located at 167 Ferry Street. Full bar. Nightclub and entertainment venue. 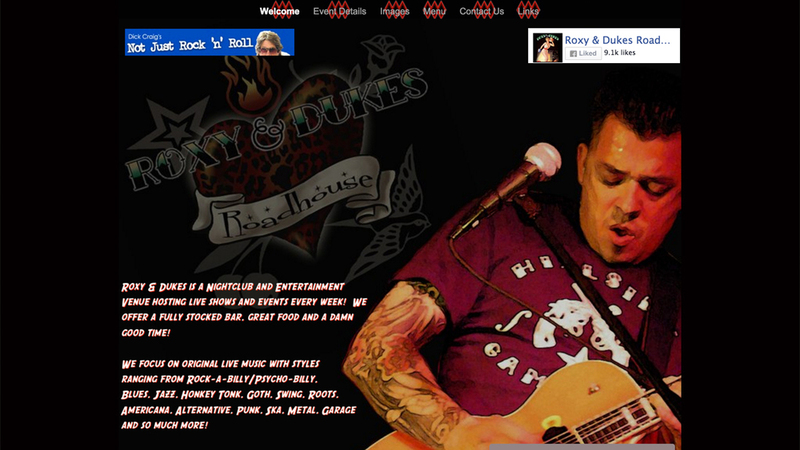 Live music, performances. Located at 745 Bound Brook Rd. Over 20 beers on tap. Offers a "Beer Appreciation Club Passport." 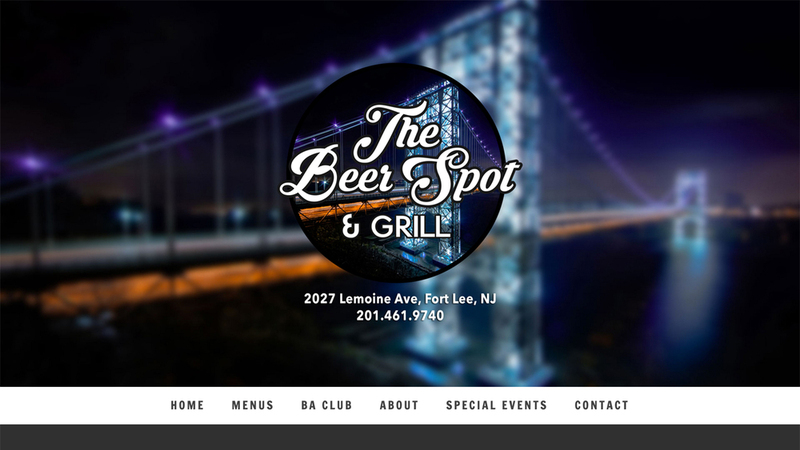 Located at 2027 Lemoine Ave.
Offers a list of brewpubs in NJ, with discounts if you become a NJCB member.